Get ready cheese-lovers, National Grilled Cheese Day is on April 12th! Dive into crispy, buttery, gooey and overall luscious grilled cheese sandwiches to celebrate this classic food holiday. We’ve hand-picked some of the most celebrated cheese-filled sandwiches around Newport Beach… and ready, set, get cheesy! If you want to celebrate National Grilled Cheese earlier in the day, it might as well be by the beach! Celebrate ‘breakfast style’ with Ruby’s new, (yes, new!) Breakfast Grilled Cheese. This heaping sandwich starts with grilled sourdough and is piled with eggs over hard, swiss and cheddar cheese, smokey bacon, avocado, and chipotle mayo. 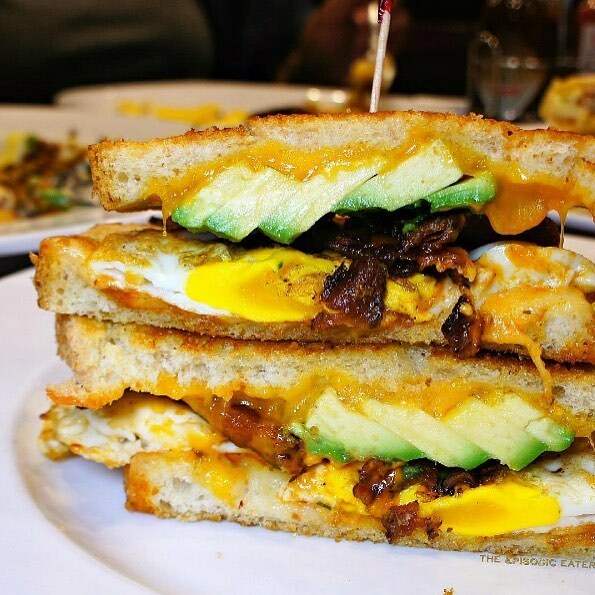 Just excuse us while we start with this breakfast grilled cheese and then move all the way down the rest of this list to have a grilled cheese for lunch, an afternoon snack and dinner too. Happy National Grilled Cheese Day! 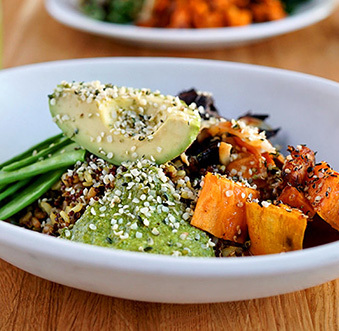 Zinc Cafe provides a welcoming atmosphere along with plenty of outstanding menu items and espresso beverages. 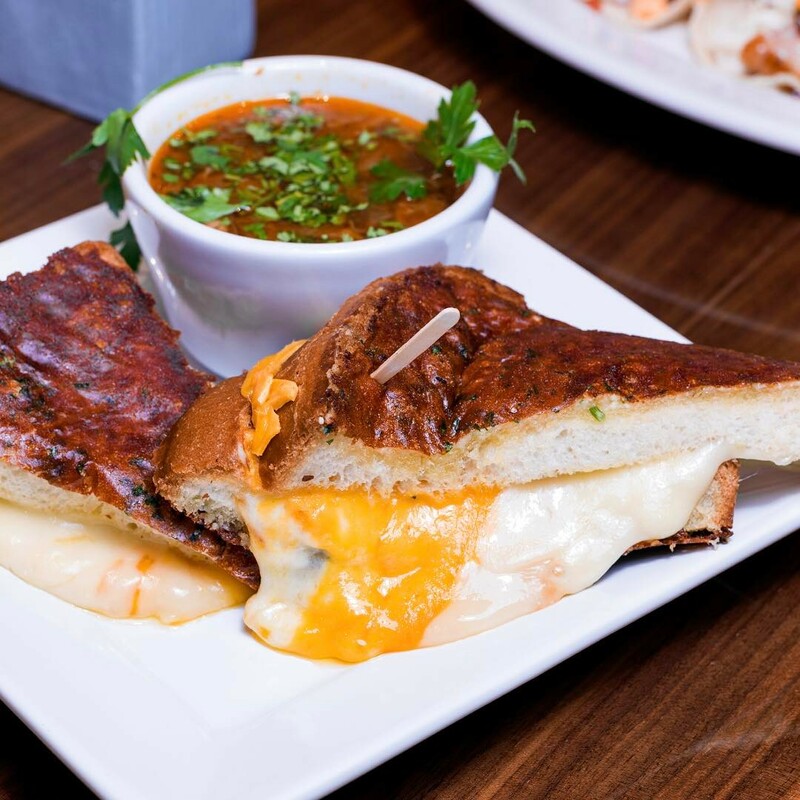 Their grilled cheese is not to be missed either; it bursts of fresh flavors and is layered to perfection. It starts with grilled sourdough and then its filled with gruyere, cornichons, fresh tomato, house made dijon-aise and marinated onion for an explosion of deliciousness. 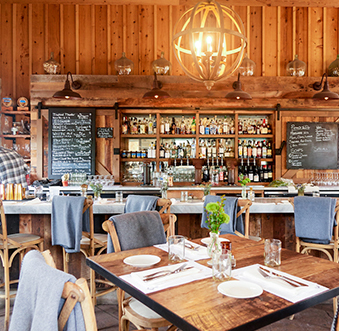 Known for their burgers and fries, The Stand also has one of the most decadent grilled cheeses around. 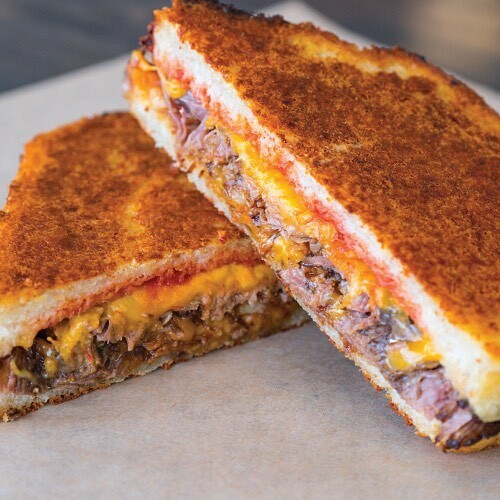 The Short Rib Grilled Cheese is made with chipotle and beer braised short ribs, triple cheddar cheese, bacon tomato jam, crispy onion strings, and hickory sauce all sandwiched between parmesan crusted sourdough. 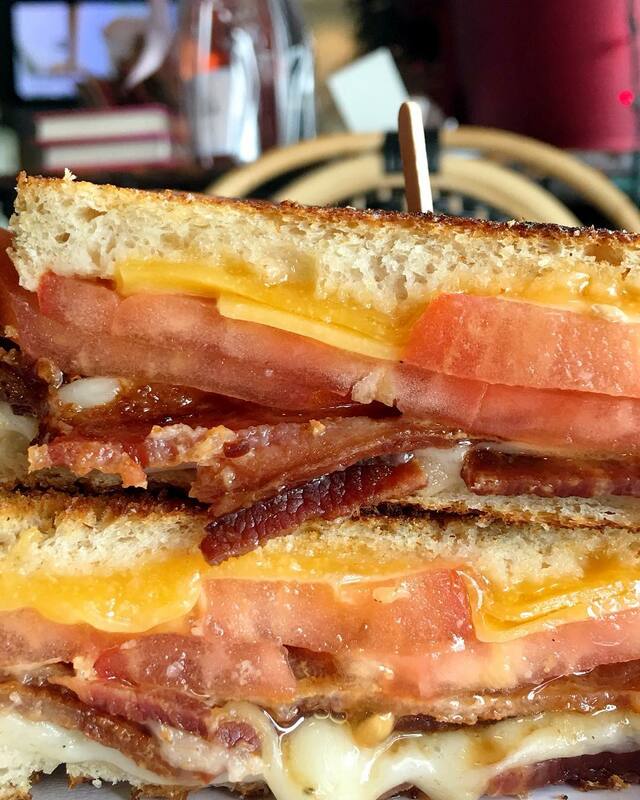 Now this sandwich makes us want to celebrate National Grilled Cheese Day everyday! A Market’s grilled cheese is a straight-shooter in the best way possible. It’s classic, it’s delicious, and it’s literally everything you want and need in a grilled cheese. Layered to perfection is melted mozzarella and cheddar cheese, pressed and oozed between tangy sourdough bread. 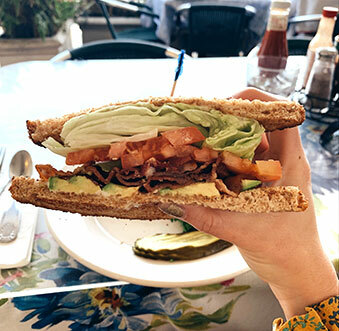 If you need something a little more, dress it up with some crispy bacon and creamy avocado to go from good to OMG that’s an amazing grilled cheese. In an attempt to make your mouth salivate, we’ve saved Eat Chow’s exceptional grilled cheese for last. They describe this sandwich on the menu as ‘simple’, but it’s oh-so much more than that! Two thick slices of parmesan-crusted Texas toast hold a generous amount of Tillamook cheddar, imported swiss and gooey muenster cheeses. This plated beauty comes to your table warm and with your choice of soup (tomato, perhaps) or salad. Not to mention, it makes for the ultimate cheese-pull photo op.